LAGUNA HILLS, CA – International award-winning Architecture Design Collaborative, celebrates its 5th business anniversary specializing in a client-centered and fully integrated design approach. The firm’s philosophy is based on the belief that master planning, building and interior design are all inseparable and that applying a thorough understanding of each is essential to the success of any project. Over these first 5 years, the firm’s success is proof that when you are in tune with your clients’ vision and develop a mutual trust and respect, the design transforms from a structure into something inspired and purposeful. Since its inception in 2014, the company has grown to 35 employees in two office locations, a corporate office in Laguna Hills, CA and a second location in Arvada, CO. Early on, ADC pioneered their Mobile Design Studio, an on-site, expedited architectural design service which has further expanded their national influence. The firm’s initiatives and momentum have allowed them to more than triple its revenue between 2014 and 2018. Inc. Magazine revealed that Architecture Design Collaborative is No. 1627 on its 37th annual Inc. 5000, the most prestigious ranking of the nation’s fastest-growing private companies in their first mention since incorporating in 2014. Additionally, the firm has been recognized as one of the magazine’s 20 Top Engineering Architecture Companies with a three-year revenue growth of 285 percent. The lists represent a unique look at the most successful companies within the American economy’s most dynamic segment—its independent small businesses. 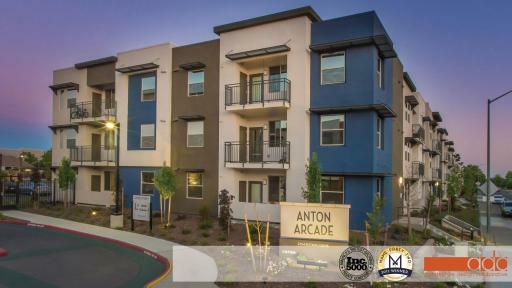 Architecture Design Collaborative’s residential team has completed several notable affordable housing communities. 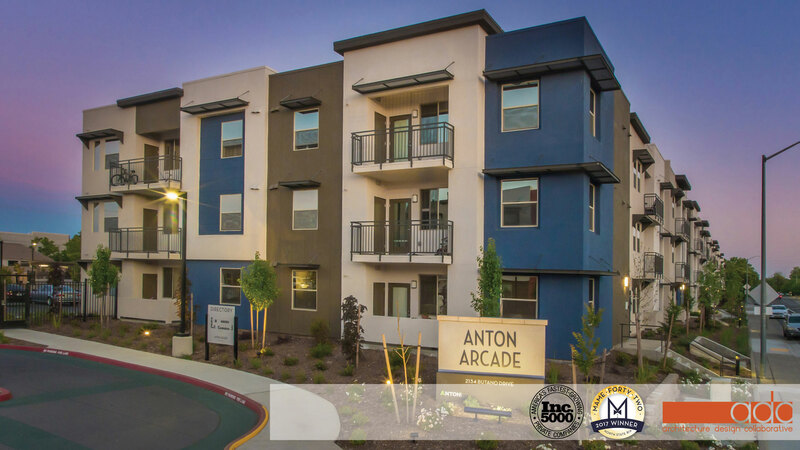 Anton Arcade, a 5-acre site in Sacramento, CA., received MAME’s 2017 Multi-Family Community of the Year Award. The design of this project complied with Federal ADA guidelines and employs many sustainable features which include a cool roof, exterior rigid insulation, shading devices, drought tolerant planting, and the Build It Green program. 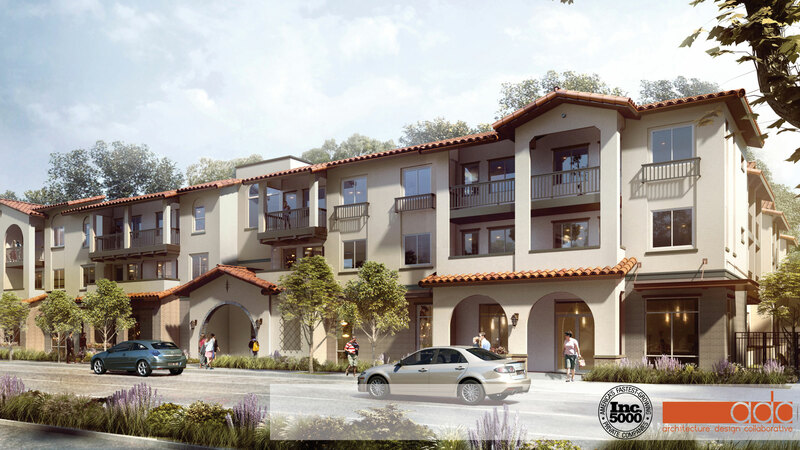 This year, Architecture Design Collaborative also broke ground on Orange County, California’s largest housing development exclusively for veterans, Santa Ana Veterans Village. 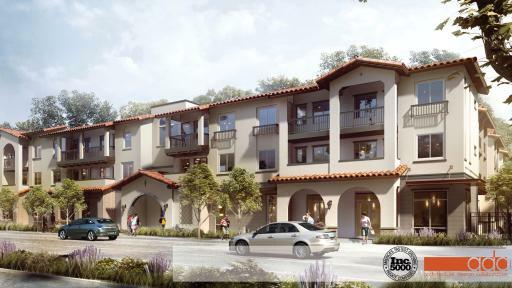 The three-story Spanish Revival-style apartment complex will provide 75 subsidized housing units for formerly homeless vets. ADC’s retail design studio has expanded nationally, and the firm is winning national and international recognition because of their knowledge and ingenuity in experiential design. 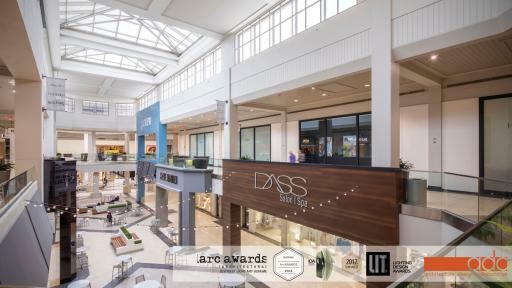 LIT Design Awards has honored Architecture Design Collaborative with 2 Lighting Designer of the Year 2017 awards, Architizer A+Awards has awarded a Special Mention - Shopping Center, and IDA has awarded Honorable Mention for the renovation of Perimeter Mall in Atlanta, Georgia. Led by Craig Chinn, AIA and Alexandra Gomez, the objective of this project was to transform the traditional interior mall and create the feeling of an outdoor shopping destination. The firm was presented the challenges of illuminating dark corridors while providing a memorable experience. 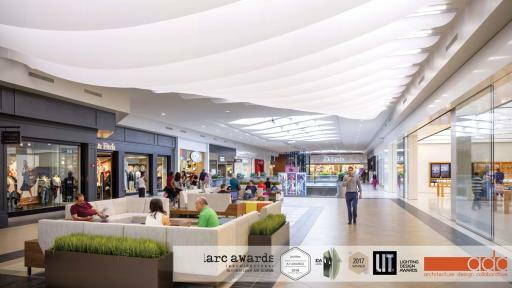 With architectural changes to the storefronts, custom designed lighting and furniture, ADC helped reposition the shopping mall to a marvelously different and appealing environment. As mall owners reposition their properties to make them preferred destination points, ADC’s experience in repositioning and renovating spaces has patrons enjoying new dining experiences across the country. 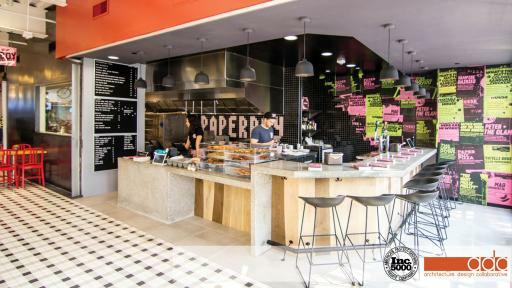 Converting the outdated food courts into food halls is a new and exciting concept, and ADC delivers that “Wow!” factor that the retailers want. Mall St. Matthews in Louisville, KY, and The Gallery Food Hall, at 3rd St. Promenade in Santa Monica, CA are recent renovations where patrons really took to the updated ambience. The projects conceived new spaces celebrating both fare and culture of these eateries in these newly revitalized, neighborhood-serving food halls. Architecture Design Collaborative credits its success to two key factors: First, the diverse roles and talents of the principals, Craig Chinn, AIA,; Chris Weimholt; Corey DeManty; Matt Morrill; Alexandra Gomez and Shaun Garrett; and secondly, an engaged and challenged staff that is able to execute a diversity of project types. For more information on Architecture Design Collaborative and their services please visit https://adcollaborative.com. 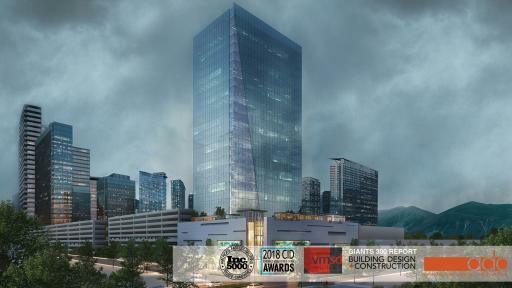 Architecture Design Collaborative (ADC) is Top 25 Architecture Design Firm. ADC’s philosophy of diverse design and collaborative nature has led to national and international recognition. 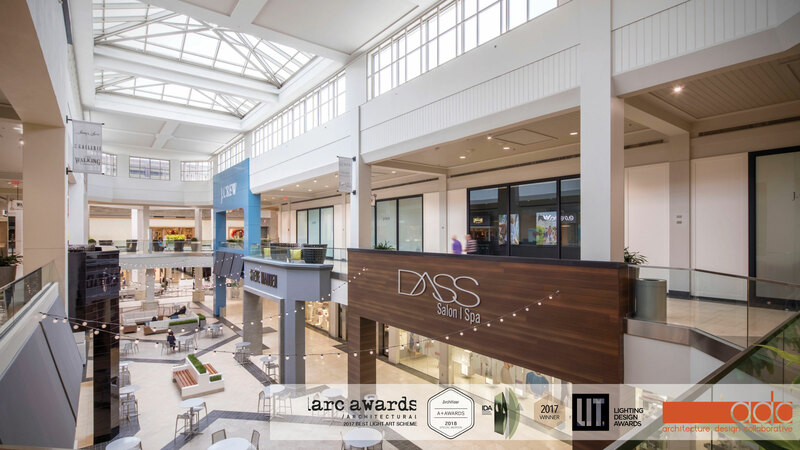 Servicing clients nationwide offering multi-disciplinary architectural, planning and interior design services, ADC specializes in mixed-use, residential, retail, and commercial projects.